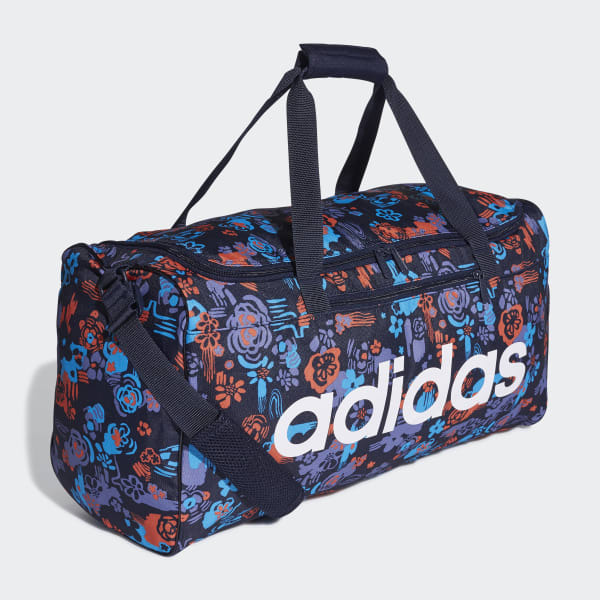 A durable duffel bag with room to spare. Head for the gym with all your gear in tow. 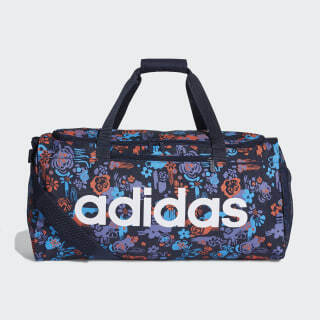 Rugged and roomy, this duffel bag has a mesh side pocket and a zip compartment for small essentials. The carry handles and adjustable shoulder strap are padded for easy transport. A floral print gives it a standout look. Dimensions: 8.5" x 22" x 11"